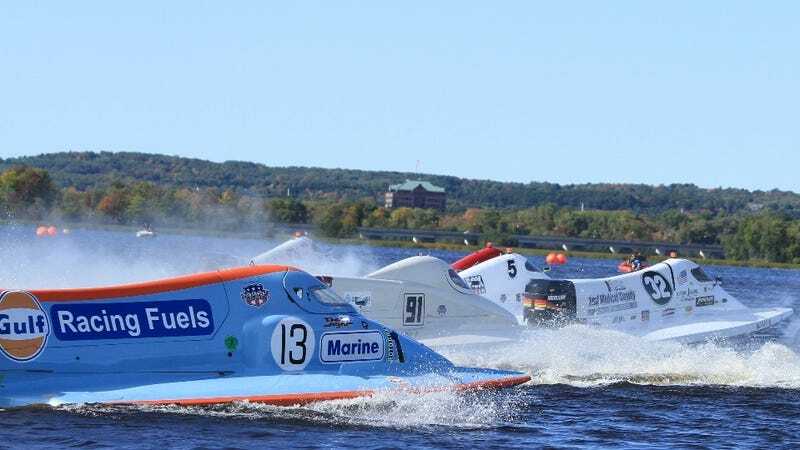 Guntersville, Ala. – Guntersville Lake HydroFest organizers are excited to announce a new partnership with Powerboat Nationals which will bring two additional boat classes to the 2019 race weekend. Powerboat Nationals will race both the ProTunnel1 (PT1) and ProTunnel2 (PT2) series, formerly known as Formula 2 and Formula 4. With the addition of these two classes of boats, HydroFest 2019 is shaping up to be a fast-paced, exciting event. H1 Unlimited will return this year with their series of hydros along with the Grand Prix World – both proved competitive and ran at speeds over 150 mph. during last summer’s event. This year’s race will be held along Sunset Drive, June 28-30, 2019 with pits located at Browns Creek Jaycee Ramp and John Stewart Ramp at Tom Jackson Park. Tickets go on sale March 1st. Pricing remains the same as last year with adult tickets, three-day pass at $20 and youth ages 6 to 12, three-day pass at $10 and children 5 and under free.